The Collecting and Militaria website with Stamps, Postcards, Medals, Ties and Badges, for the Army, RAF, Royal Navy and Merchant Navy. 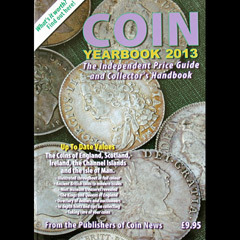 Top Collectors brands including Lindner, Stanley Gibbons, Royal Mint, Royal Mail, Showgard, Prinz, Lighthouse, Hawid, Waltex and many others. Collectables and great gifts such as Military Ties, Military Medals, Blazer Badges, Cap Badges and Lapel Badges plus a great selection of rare and unusual gifts and a range of special items. 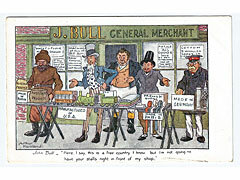 We now display Topographical and Subject Postcards, Cigarette Cards, Stamps, Coins, Banknotes and Collectors Accessories. Royal Navy ties - Merchant Navy - Royal Marines - RNVR - Submariners ties, R.N. stripe and logo ties. 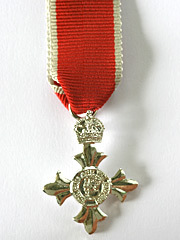 British Military Medals, WW1, WW2, modern, single and medal groups - GB & Commonwealth Awards. Army - Naval - RAF - Cap Badges and Beret Badges, Military Cap Badges. RAF, RAF Regiment - RAF Commands - RAF Medical - RAF Police - and more Royal Air Force Blazer Badges. Army - Regimental - Corps - Cavalry - Guards - Paras - Scots and more Military Blazer Badges. 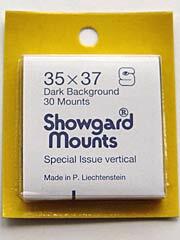 Showgard Protective mounts for Commemorative & Definitive stamps, phq's and ephemera. 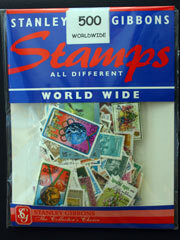 Hawid Protective Stamp Mounts for Commemorative & Definitive stamps, phq's and ephemera. Most of our ties, badges and medals are available direct from stock, however some of our products are original Collectables, therefore we cannot guarantee the availabilty of every product. 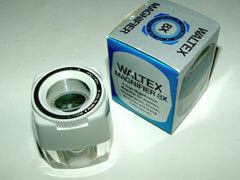 Please read our Terms and Conditions.